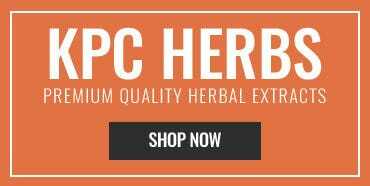 Kan Herb Company has been providing superior Chinese herbal formulas worldwide for more than twenty years. 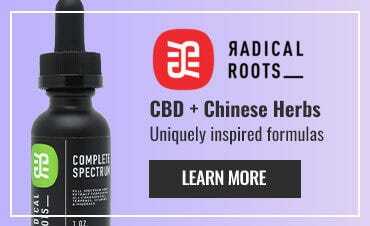 Their products are manufactured at their facility in California, giving them a unique position in the herbal industry as their products are entirely made in the USA in a facility that adheres to rigorous current Good Manufacturing Practices (cGMP). 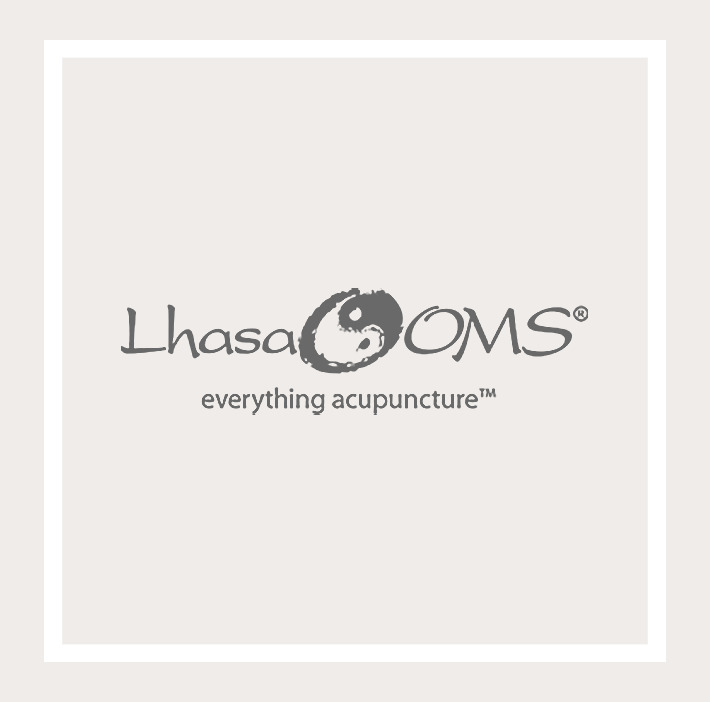 The formulators of their products are among the most accomplished and influential in the field of Traditional Chinese Medicine. The products are available in two forms, either concentrated, high potency 8:1 liquid extracts or easy to swallow herbal tablets. By combining outstanding formulations by modern masters of Traditional Chinese Medicine with exceptionally strict standards and utilizing state of the art equipment and methodologies, Kan Herb Company stands apart as a quality leader. Kan Herb Company produces quality products to be sold to healthcare practitioners only. We believe that supporting the health of each and every individual is better served when a learned intermediary is involved. This is why we ourselves only sell to healthcare practitioners and we expect these practitioners, in turn, to only resell our products to individuals with whom that have entered into a relationship for the purpose of supporting that individual’s health, which also includes physically seeing each individual in a one on one session. Kan Herb Company does not sell its products to practitioners that, in turn resells products in an unrestricted manner to anyone that wants to order them over a website or at a Health Food store. Kan Herb Company products may only be purchased by qualified healthcare practitioners, qualified healthcare students, qualified healthcare facilities (e.g., pharmacies, medical clinics and hospitals) and consumers having a distribution issued by a qualified healthcare practitioner. You agree that all products purchased on this site are to be resold exclusively to consumers that you have physically seen and with whom you have entered into a business relationship for the purpose of assisting them on health related matters and that must be beyond the selling of our products to them. Restriction for online resale of Kan Herb products by qualified healthcare practitioners and others.